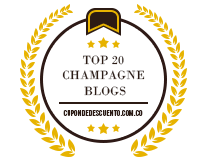 Hey Buddy!, I found this information for you: "Rosehall Run “Ceremony” Blanc de Blanc Brut – Review". Here is the website link: http://sparklingwinos.com/rosehall-run-ceremony-blanc-de-blanc-review/. Thank you.